Steve Wynn & the Miracle 2 | Will You Miss Me When I'm Gone? Even before Maxwell’s closing was announced, Speed the Plough was gearing up get active again. The band, which can trace its lineage back to The Feelies through The Trypes, became active in 2009 after a long hiatus, but has been picking up steam lately in anticipation of a new album — a compilation of some of its long-out-of-print music from the early days plus six brand-new tracks. 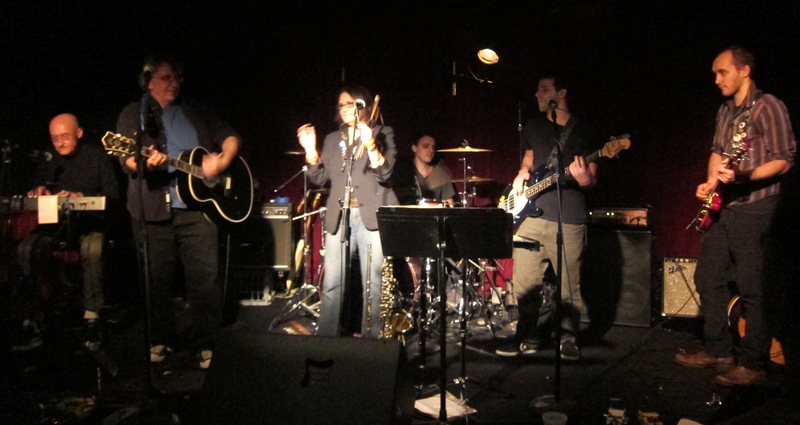 But now they’re preparing to say goodbye to the venerated Hoboken club with one last gig there, on Thursday, July 24, as part of a Bar/None record label lineup.